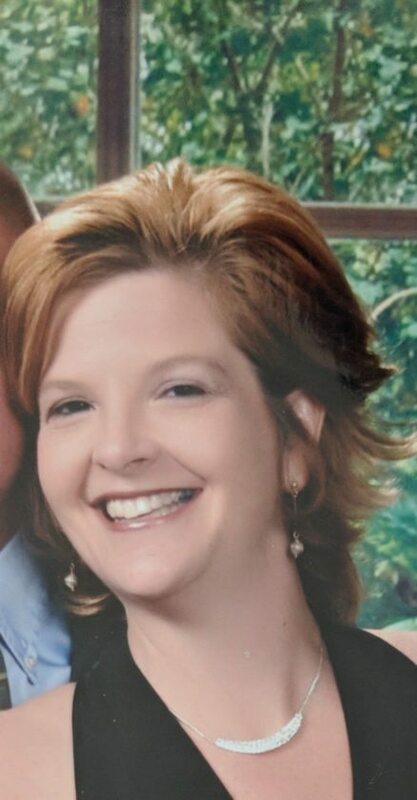 Shannan C. Fanning, 47, of Avis, passed away Wednesday, April 18, 2018, at UPMC Susquehanna, Williamsport. Born March 2, 1971, in Jersey Shore, she was the daughter to Robert L. Edkin and the late Anna Jean “AJ” (Ludwig) Edkin. Also preceding her in death was her mother-in-law, Kathryn E. “Elaine” Fanning. Shannan was a 1989 Graduate of Jersey Shore High School. She was a member of the Avis United Methodist Church, and a life member of Citizens Hose Fire Company in Jersey Shore. She worked as the Vice President of Clinical Services at Hub’s Home Oxygen, whom the family would like to thank dearly. Shannan was an avid softball player and runner, and enjoyed being outdoors and going to camp. She has a love for everything Disney, especially taking trips with her family. Shannan had a passion for caring for everyone around her. Her greatest joy was being a grandmother for the last 8 months. Surviving in addition to her father is her loving husband of 28 years, Kevin D. Fanning; a son, Jeremy (Kristin) Fanning, of Avis; a granddaughter, Aubrey Jean Fanning; two brothers, Jerold N. (Kelly) Ross, of Salladasburg and Adam J. (Kristi) Ross, of Jersey Shore; a step brother, Tim (Wendy) Edkin, of Montgomery; father-in-law, Teddy Lee “Ted” Fanning, of Avis; and many aunts, uncles, nieces and nephews. A funeral service honoring the life of Shannan will be held 11 a.m. Monday, April 23, 2018, at the Avis United Methodist Church, 215 Prospect Ave., Avis. Friends may call 5 to 8 p.m. Sunday evening, April 22, 2018, at Frederick B. Welker Funeral Home, 125 N. Main St., Jersey Shore. In lieu of flowers, the family requests memorial contributions in Shannan’s name be made to the Gift of Life Donor Program, 401 N. Third St., Philadelphia, PA 19123. Expressions of love may be made at www.WelkerFuneralHome.com.